 To become a part of Doorstephelp Supplier or Service Provider we recommend submitting an application today. We are actively seeking new relationships and partnerships with businesses that can help us serve our customers by providing them with the tools and equipment they need to make their homes, Offices, gardens, gardens and landscapes more beautiful. By joining our affiliate program, you can earn a profit from any eligible sale you receive on Doorstephelp.com. It's a simple process and the more customers you buy, the more you earn!